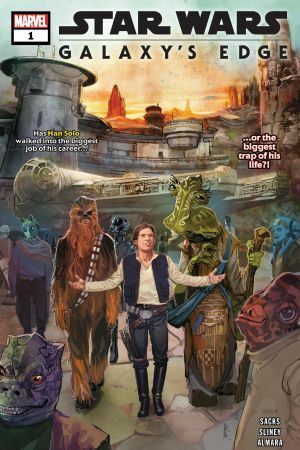 Big announcements at WonderCon 2018! 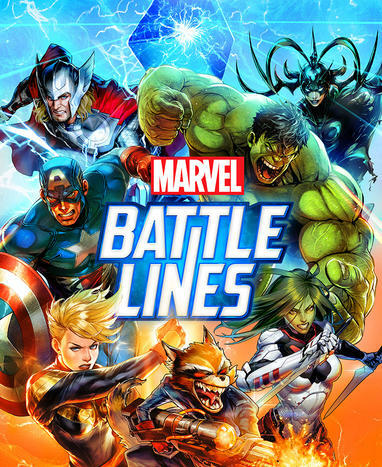 Marvel Animation panels are always a packed house thanks to continuing storylines for our favorite heroes, and new and interesting art styles that fans love to see. This year’s WonderCon panel was no exception, as fans waited excitedly to see what would be revealed during Marvel Animation: From Pencil To Screen. 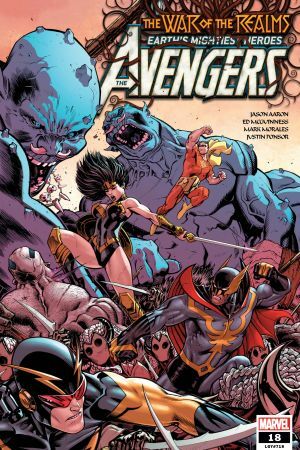 First up was big news for fans of “Marvel’s Avengers,” Lane described season five as a Black Panther story and is thusly titled, “Marvel’s Avengers: Black Panther’s Quest.” Along with the addition of this new hero comes a design change that simplifies the style and conceptualizes a brand new look. 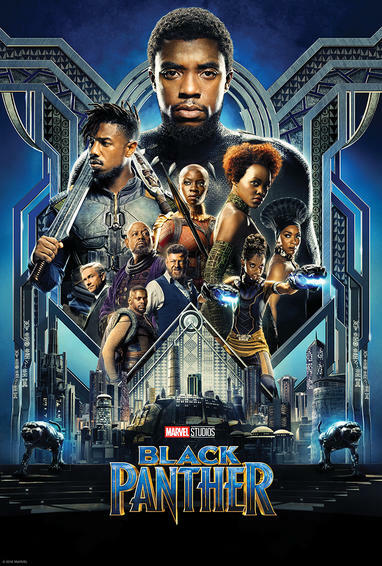 The new style reflects T’Challa’s sleek fighting style that sets a new tone for the production design. 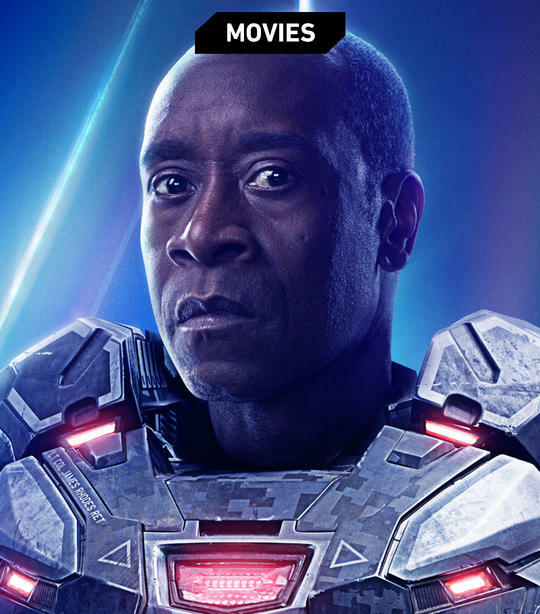 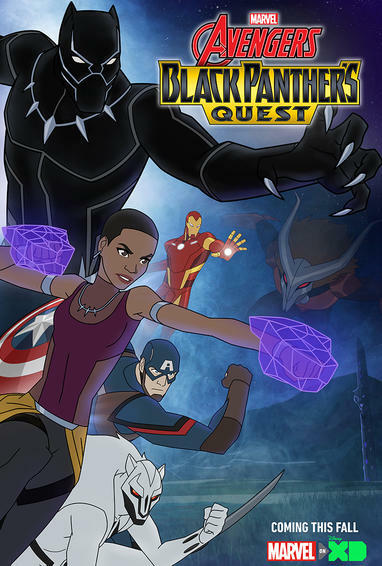 James Mathis continues to voice T’Challa and the big reveal was that his sister Shuri will be voiced by Daisy Lightfoot. 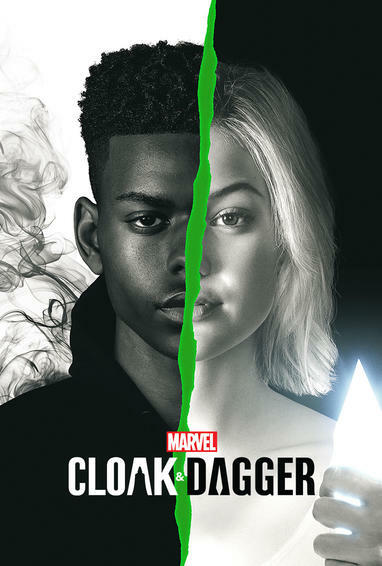 Recording as an ensemble to voice the Wakandan siblings reflects the core of the season where togetherness reigns as Black Panther must battle an old foe, the Shadow Council. 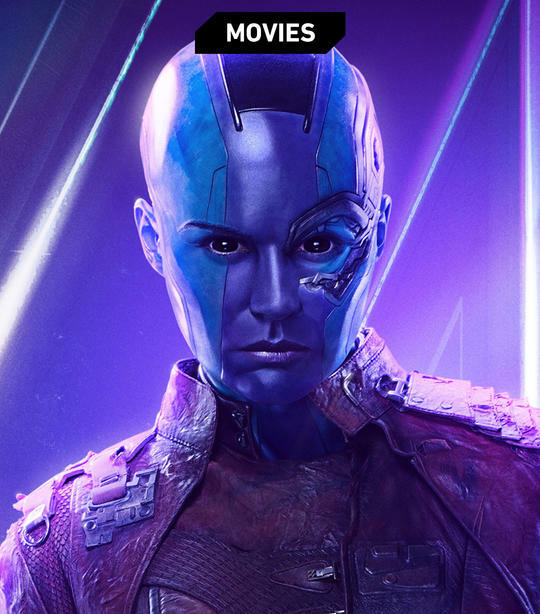 Fan-favorite “Marvel’s Guardians of the Galaxy Mission: Breakout!” integrates the Guardians with the Disney California Adventure Ride attraction and the fallout of dealing with the Collector. 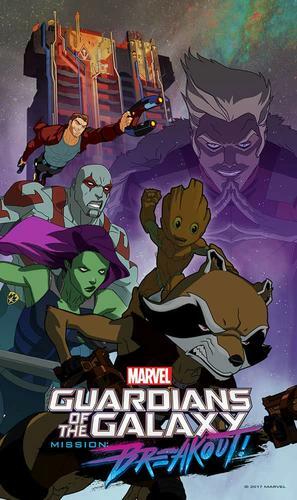 Scott teased this season the Guardians will quite literally get to explore the galaxy even more, including further exploration of the Symbiote storyline. 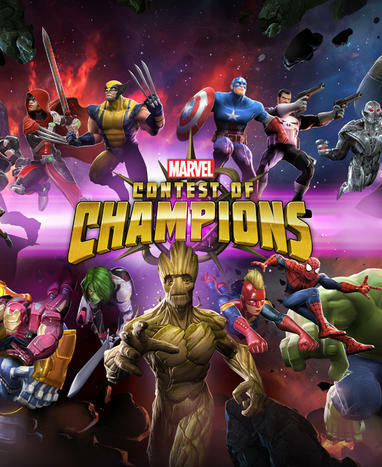 Expeditions into different dimensions also brings about the possibility of changing animation styles. 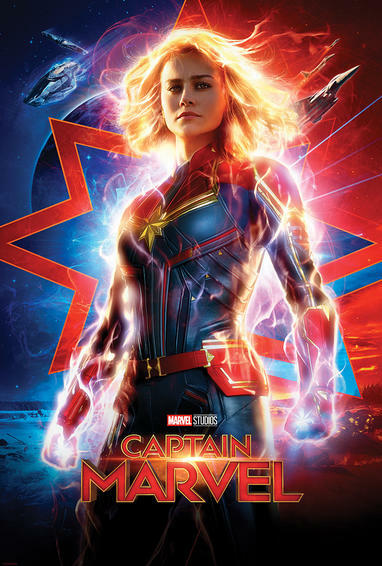 Marvel Funko Shorts have always been a hit with fans, and at the panel the audience was treated to the premiere viewing of the new short, “Rooftop Rock,” which features Spider-Gwen and Marvel’s most popular villain, Venom. 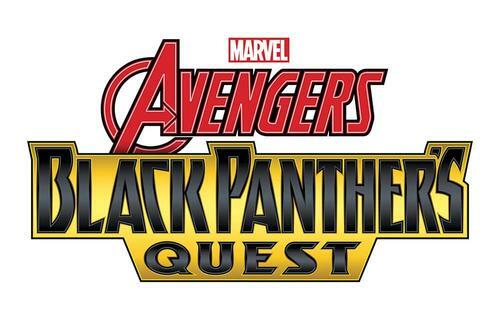 The Marvel LEGO collaboration brings toys and animation together and the panel was the perfect opportunity to announce the voice cast for “LEGO Marvel Super Heroes – Black Panther: Trouble in Wakanda.” James Mathis III returns to his role as T’Challa/Black Panther, along with previously announced Daisy Lightfoot as Shuri. 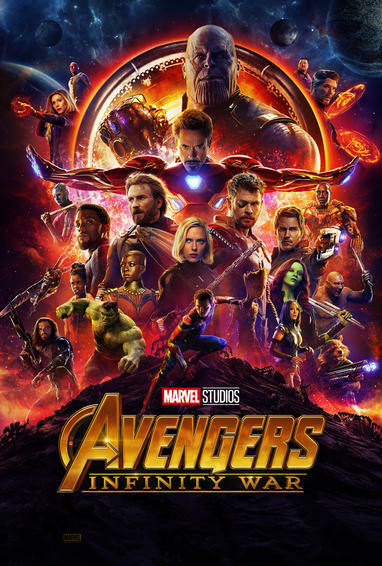 The cast is rounded out with Keston John (Killmonger), Yvette Nicole Brown (Okoye), Trevor Devall (Klaw), Mick Wingert (Iron Man), Travis Willingham (Thor), Roger Craig Smith (Captain America), Laura Bailey (Black Widow), Liam O’Brien (Doctor Strange), Issac C. Singleton Jr. (Thanos), and the ever popular Fred Tatasciore (Hulk). 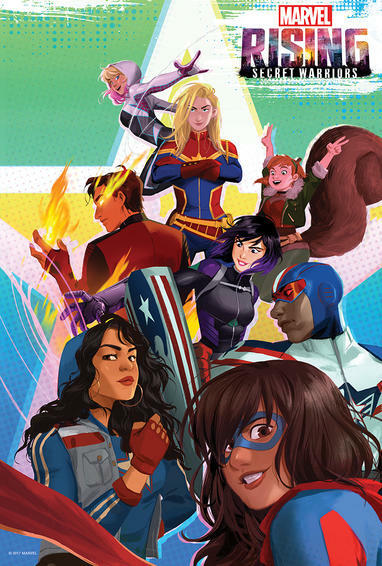 The biggest cheer of the panel was the announcement of “Marvel Rising: Secret Warriors.” Fans were so excited, cosplayers already appeared on the show floor with fully detailed costumes, with little to no information to go on. 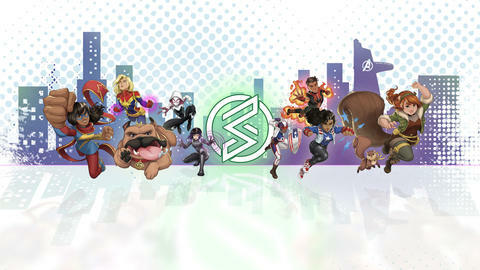 The six four-minute digital shorts will be accompanied by a feature length animated film to be released later this year. 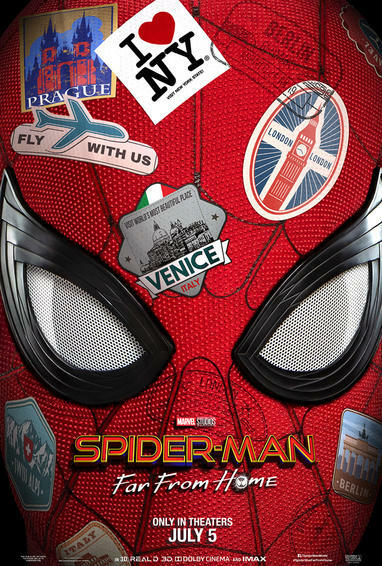 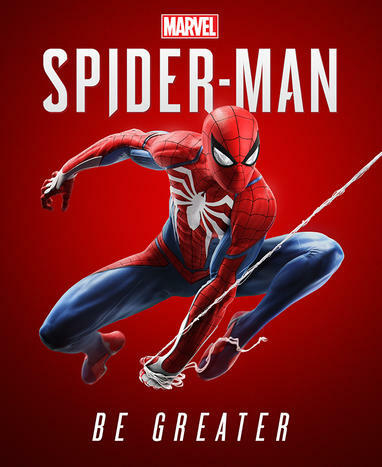 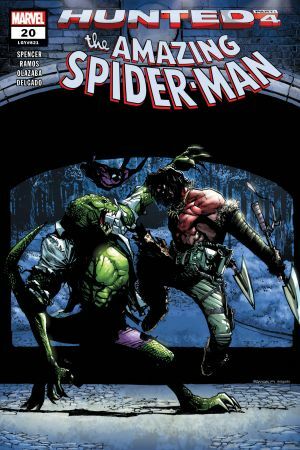 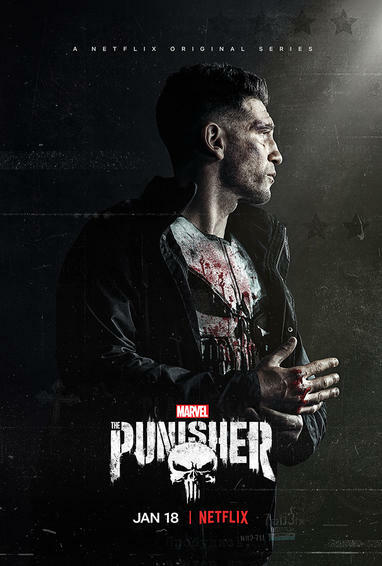 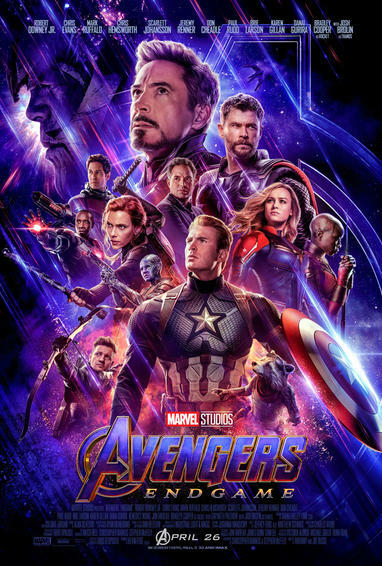 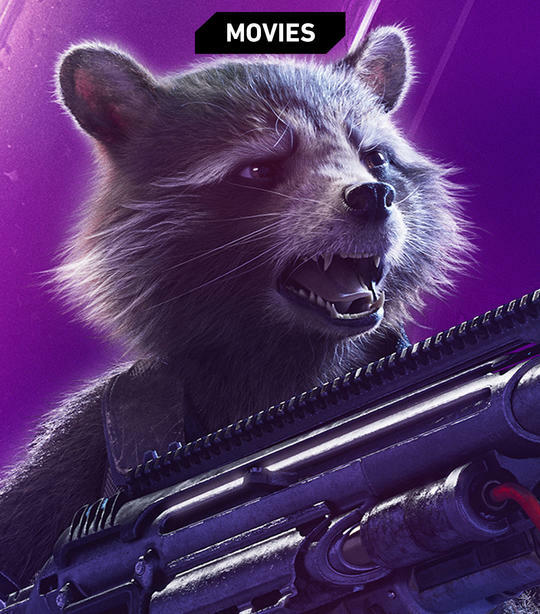 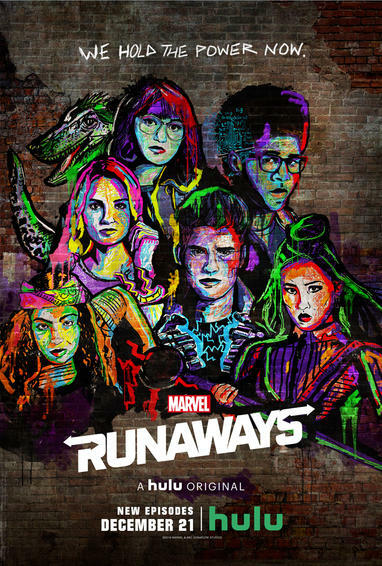 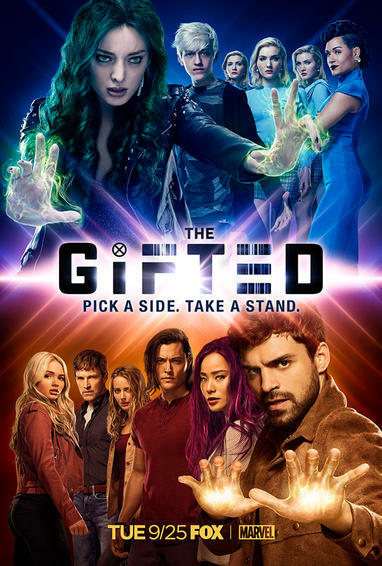 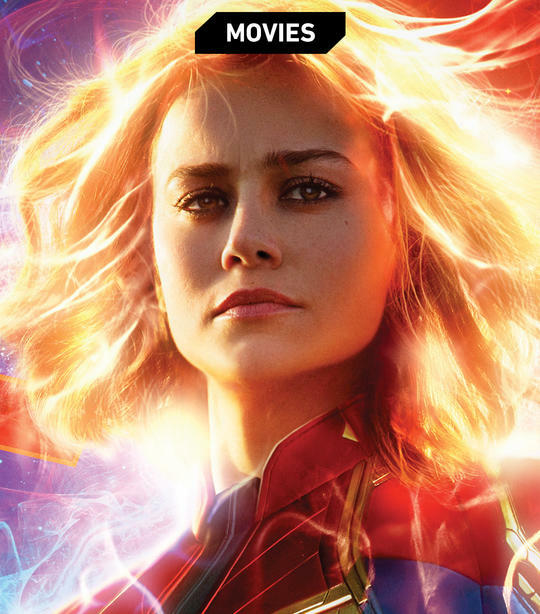 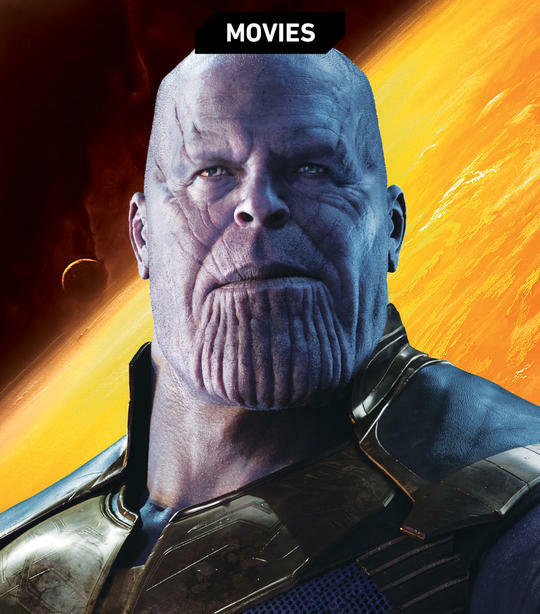 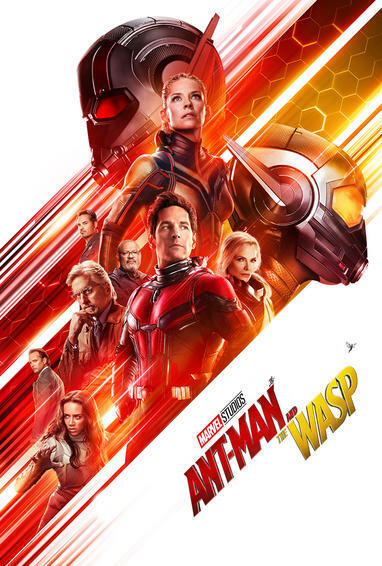 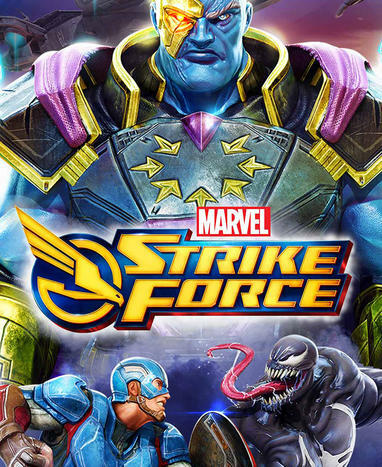 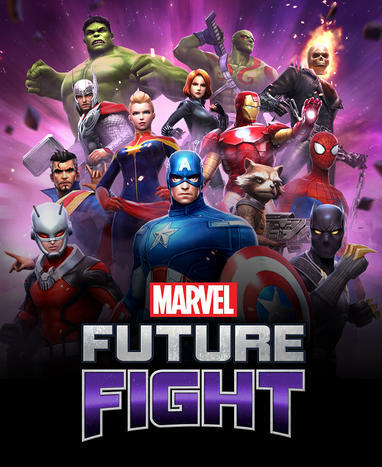 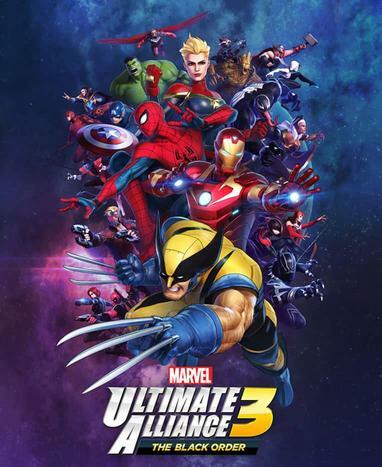 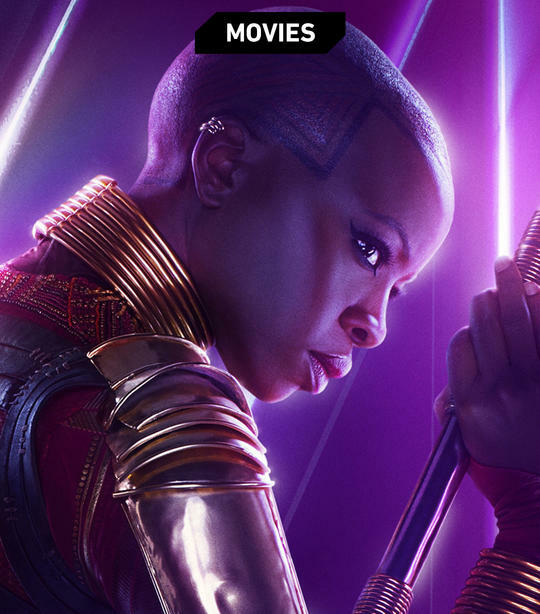 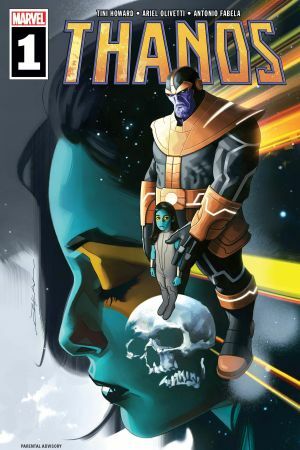 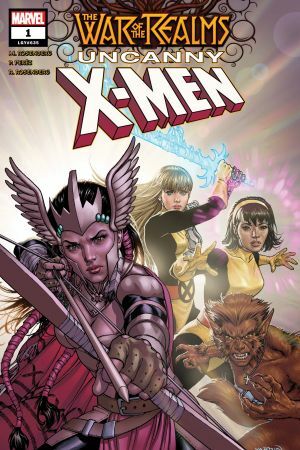 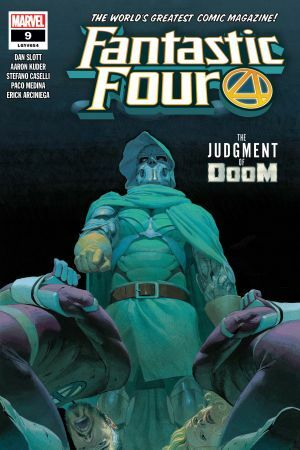 The content features an all-star lineup of voice talent, Dove Cameron (Ghost Spider), Chloe Bennet (Quake), Tyler Posey (Inferno), Booboo Stewart (Exile), Kathreen Kavari (Ms. Marvel), Milana Vanytrub (Squirrel Girl), Cierra Ramirez (America Chavez), Kamil McFadden (Patriot), Skai Jackson (Gloria), Kim Raver (Captain Marvel), Ming-na Wen (Hala), Steven Weber (Captain George Stacy), and Dee Bradley Baker who takes on the voices of Lockjaw & Tippy Toe. 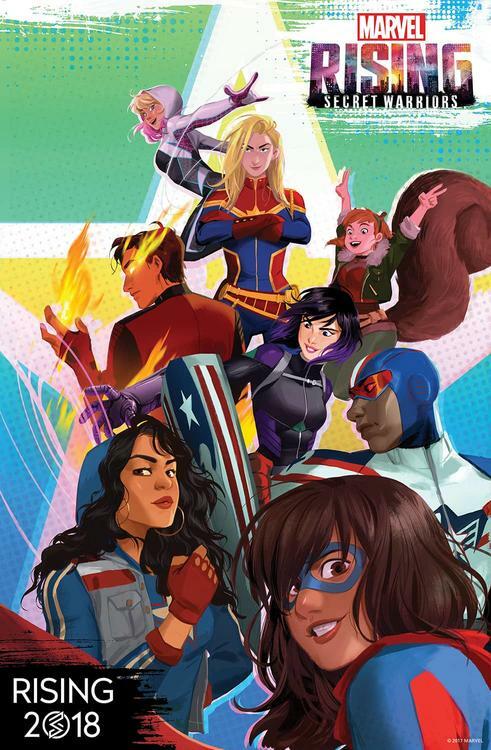 “There are so many strong, interesting, and diverse female characters—body types, great personalities, individual strengths, so we’re so excited about that,” said Lane enthusiastically.